Apple’s next big event is coming up in a week on September 9th, and the biggest rumor is that the bigger iPhone is expected to be unveiled. 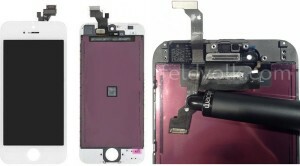 In this post I will update you on the most expected specifications of Apple’s iPhone 6. There are a lot of rumours about what iPhone 6 is going to carry as the next Apple’s flagship smartphone. Let’s take a look at what has actually been officially released by Apple. What do we officially know about iPhone 6? Mmm… well… Not too much indeed! The only thing, which is absolutely going to happen, is Apple’s event on September 9th in Cupertino, California. Also it looks like Apple has announced that there will be a wearable device. However, the question is will it be the promised iWatch or not? This is it! This is all we officially know about the event. Now let’s talk about what is rumored to come. The majority of rumors have been around the size of the screen, which is expected to increase significantly. The current size of an iPhone screen is 4 inch in iPhone 5s, while it was 3.5-inch in the older versions. Last year Apple acknowledged high demand from users for a larger iPhone screen. It looks like the big A is addressing this request by introducing the iPhone with bigger screen. Rumors say that Apple will release the 4.7-inch iPhone 6 around September of 2014. 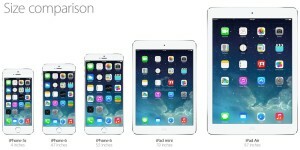 However, it is not clear when the bigger 5.5-inch version will be released. The following images show the leaked cover of iPhone 6 in China. These images were removed instantly after a couple of hours but it had been enough for fans to spread the word about it. The following picture gives you a rough estimation on how big the iPhone 6 could be. iPhone 6 may feature a durable sapphire display. 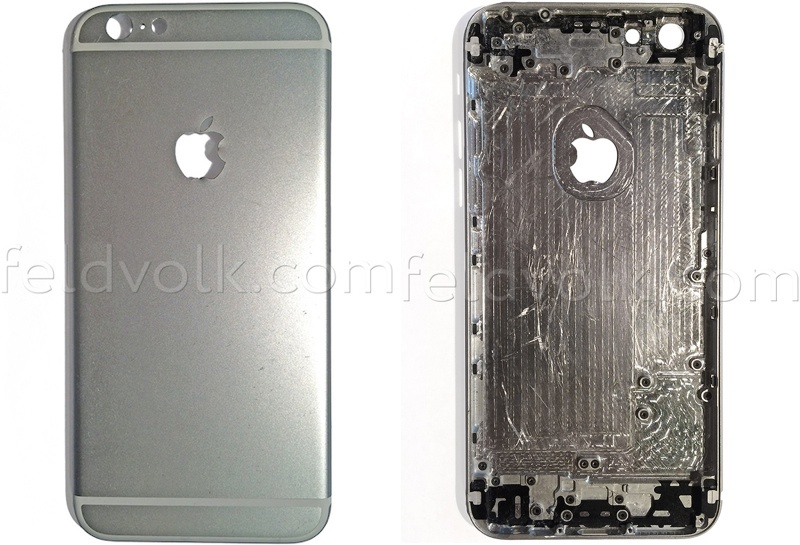 It is still not clear whether all iPhone 6s will have this durable material or not, but Apple’s fans are expecting to receive it on at least some of the models. Rumors also indicate that the new iPhone will be thinner from the previous versions. The following video is a durability test from Marques Brownlee, a popular reviewer, in YouTube. This video covers a variety of tests such as scratching the screen with knife, bending the screen, etc. The result of the tests indicated that although the screen panel might not be made of sapphire, it provides a very strong and durable material. Beside the above specifications, the bigger 5.5-inch version of iPhone 6 might pack an Optical Image Stabilizer, which is a favorite feature of photographers. We have heard a lot of rumors about the local storage of new iPhones as well, which indicates Apple’s intent to increase the capacity to 128 GB, although nothing has been mentioned about its details. The last expected feature that Apple probably packs in its flagship phone is the Near Field Communication (NFC). It has been a while that iPhone users asking the company to add NFC to its iPhone and iPad devices and 2014 could eventually end this long waiting time. NFC is a standard for radio communication between two devices that provides short-range, power-less wireless communication experience to users. Featuring NFC lets the new iPhone 6 to provide mobile payments using known payment methods such as MasterCard, Visa, American Express and so on. Rumors indicate that the big A is partnering with these companies to provide mobile payment feature in new iPhone 6.